Whatever your mountain sport, you will relish it in Turkey. Also, the country's unique climate that makes Turkey an ideal destination for all sort of mountain sports. Are you a water sport enthusiast? Over 8,000 km of coastline, numerous beautiful rivers and sparkling lakes make Turkey one of the most spectacular water sports destinations in the world. 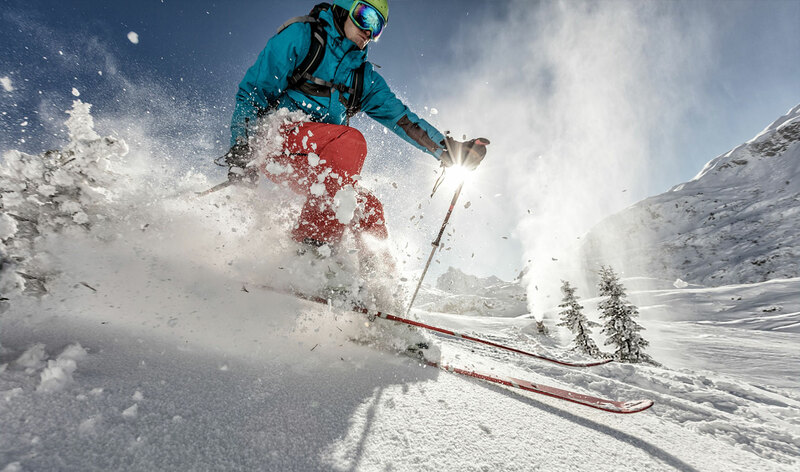 Turkey is an important center of winter sports including skiing, heli-skiing and snowboarding. Turkey usually offers good snow conditions with its high altitude mountains covered with snow. Nothing is better than a paragliding or hot air balloon for a bird's eye view. You will be amazed by panoramas of coastlines, mountains and hidden gems you otherwise wouldn't see. Adrenaline filled vacations might just be what you need. Why not try a sporting holiday while you are in Turkey? We round up six unusual sporting activities from Turkey.